These gloves are really amazing. 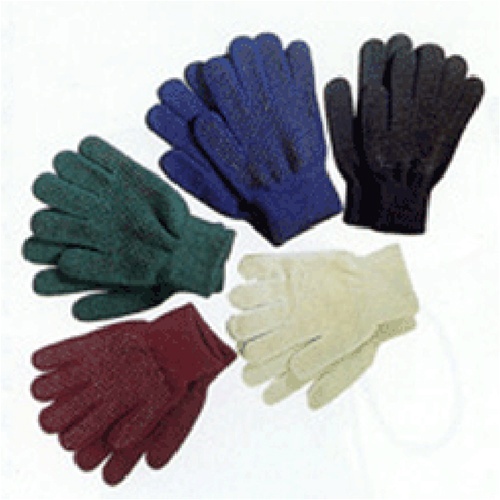 Made with a very stretchy, nylon knit with control dots for added grip and durability. Knit pimple grip gloves are great for riding in cool weather.